THE MDC has cancelled its “thank you” rally scheduled for tomorrow in Bulawayo in the wake of the devastating Cyclone Idai which has left hundreds dead in Manicaland and Masvingo provinces. Party leader Nelson Chamisa was billed to address supporters. This came as Zanu PF Midlands provincial spokesperson Cornelius Mpereri said the ruling party’s “thank you” rally, which was scheduled for tomorrow at Chachacha in Shurugwi, had been cancelled because President Emmerson Mnangagwa was focusing on Cyclone Idai-related issues. In a statement, the MDC party said the rally could not proceed when the nation was in mourning and would now concentrate its efforts in mobilising aid for the victims. “Be advised that Bulawayo ‘thank you’ rally has been postponed to a later date due to the national disaster witnessed in Manicaland. 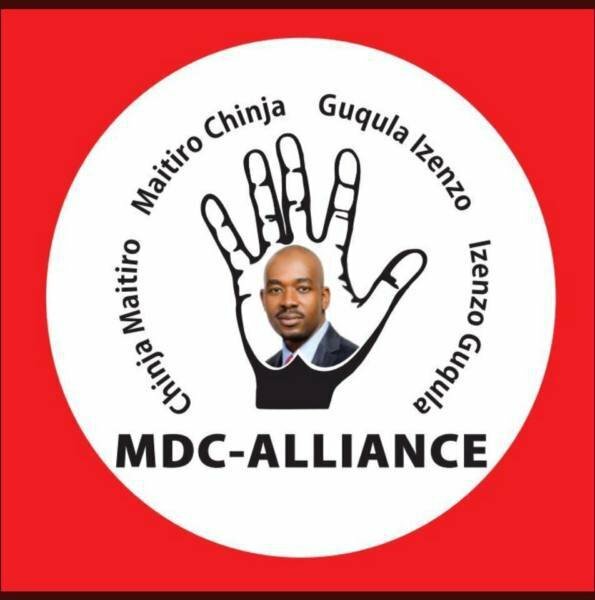 The party, which joins the nation in mourning, is as of now concentrating on mobilising aid from its members and well-wishers towards the victims,” MDC spokesperson Jacob Mafume said. He said all the resources that the MDC was going to use for the Bulawayo rally would now be channelled towards victims of the cyclone. “We have decided that all our urban councils, all our structures and legislators across the country focus on the national disaster which hit the Gaza district, that is Chimanimani and Chipinge,” he said. Chamisa was due to address his seventh “thank you” rally in the City of Kings over the weekend and also take the opportunity to meet party structures ahead of a watershed May elective congress. Mafume said the rally was supposed to address internal issues in the party, particularly the congress, issues of national dialogue and national governance. “The rally, which will happen in the future, was supposed to address issues of concern to our members and the nation at large. It was supposed to address the matter of congress, the clear failure by Zanu PF to run the economy and important issues around national dialogue,” he said. The MDC has snubbed the national dialogue efforts by President Emmerson Mnangagwa and insisted that the talks be convened by an independent interlocutor on neutral ground. Mnangagwa has also dug in his heels, saying he would continue his own talks initiative with minority opposition parties, which collectively failed to get 5% of the presidential vote in the last elections. Combined, the presidential candidates, who are attending the talks, polled less than the number of spoilt ballots, which stood at 79 000, while Mnangagawa and Chamisa had each garnered more than two million votes. The post MDC, Zanu PF cancel Byo, Shurugwi rallies appeared first on NewsDay Zimbabwe.